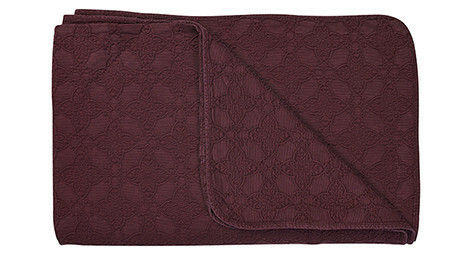 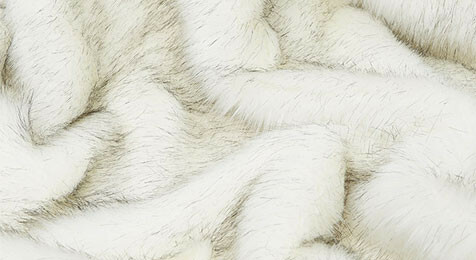 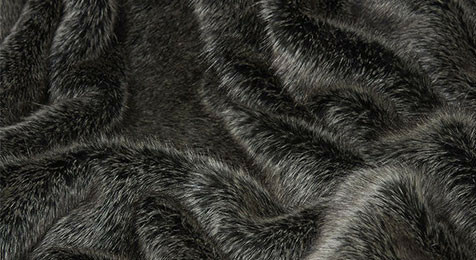 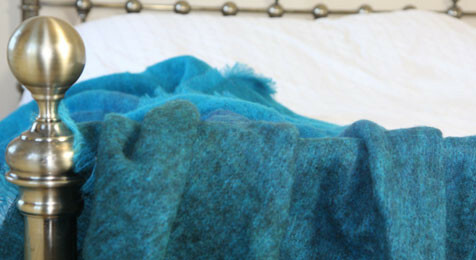 Luxury Throws in Cashmere, Andora, Wool, Cotton mix. 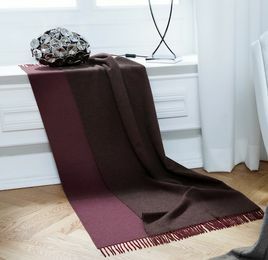 Luxury Throws in Stunning colours, Fuchsia, Burnt Orange, Deep reds, Turquoise, Blues, Denim, Sage Green, White, Cream, Black, Patterned and plain, plus some with fringes, UK delivery. 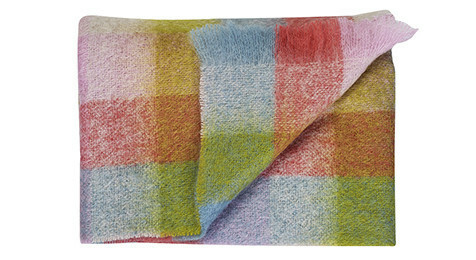 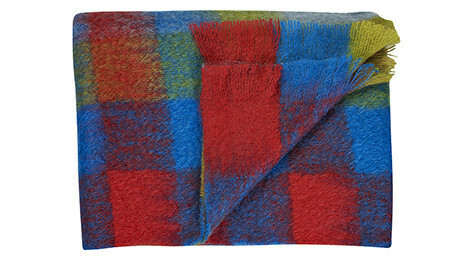 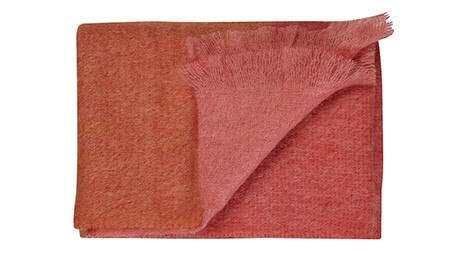 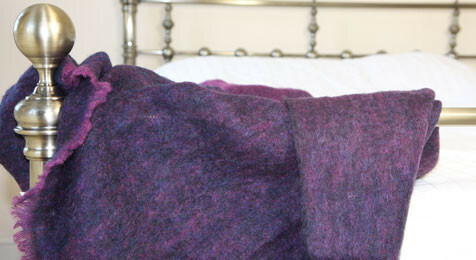 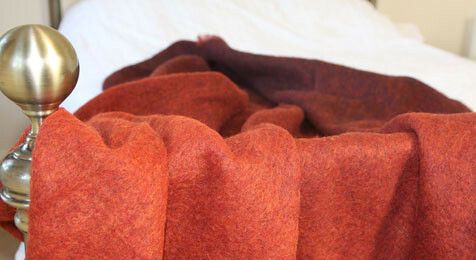 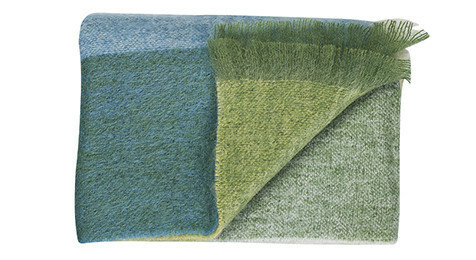 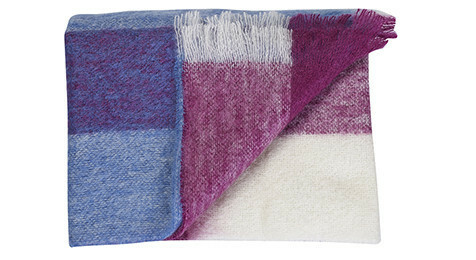 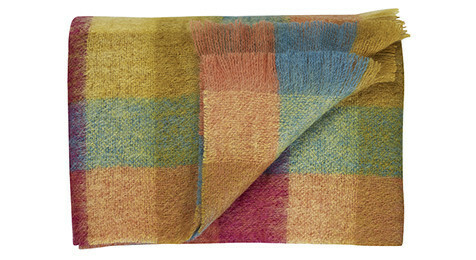 Europes finest colourful Throws, in Mohair, Wool, Angora, Cotton, from England, Germany, France and Italy.